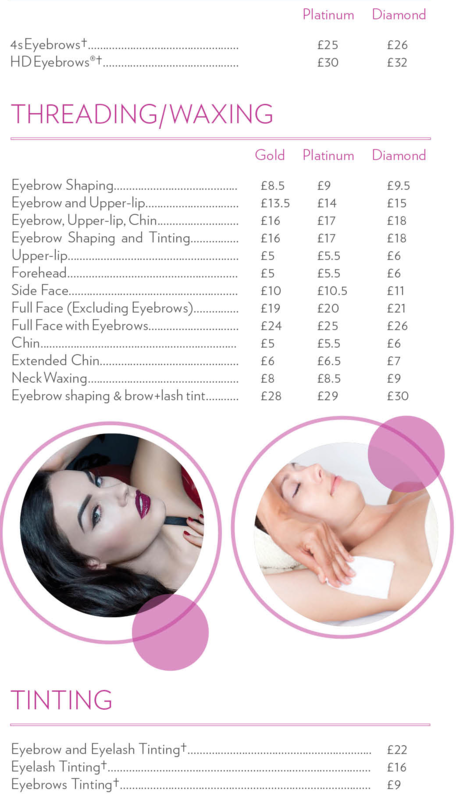 In our stunning beauty salon environment at Anita’s Beauty Centre Milton Keynes, we provide Eyebrow Threading and Threading on the following areas. 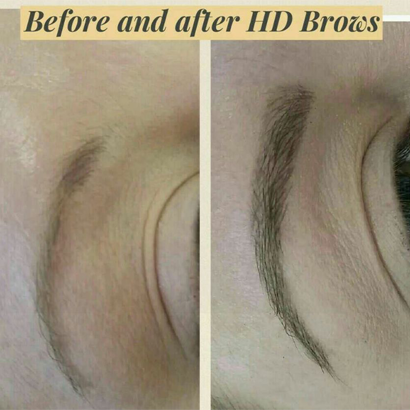 HD Brows® (High Definition Eyebrows) is a 7 step method to give you a stunning looking eyebrows. 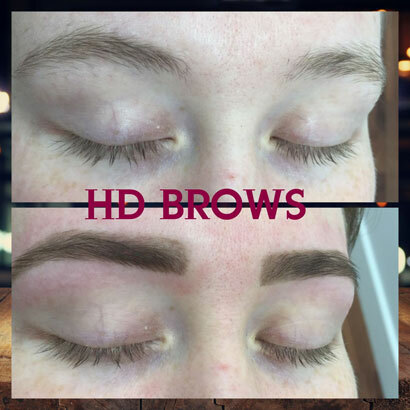 The 7 steps in HD Eyebrows® are Mapping, Tinting, Waxing, Threading, Tweezing, trimming and aftercare. 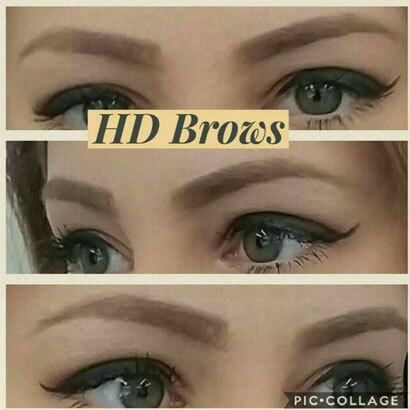 For more information on HD Brows® watch this video. 4s Eyebrows® is our own brand. 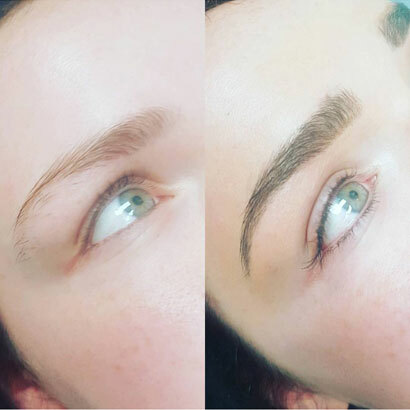 It is a a 4 step method to give you a much better look than standard eyebrows shaping. The 4 steps in 4s Eyebrows® are Tinting, Waxing, Threading and Tweezing. Eyebrows Threading is an ancient painless method of hair removal. It is performed using a pure cotton thread. We use anti-bacterial premium cotton thread and have specific technique to ensure that your threading experience has less pain. Price of eyebrows threading starts from £8.50.